Custom fabricated breakfast nook dining chairs. Designed for Laura Santos + Sandra Weingort. 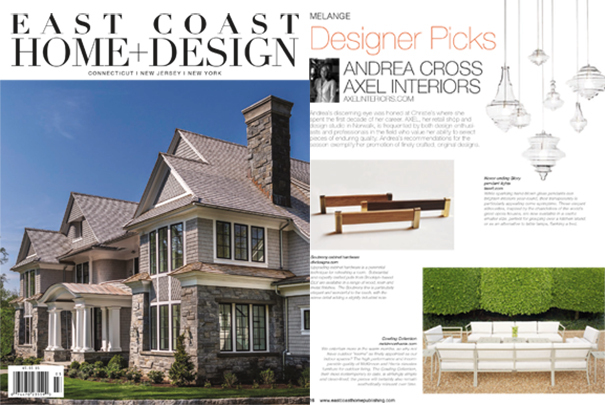 Axel Interiors spotlights our Soubreny Pull in their Designer Picks. An interview with Mark on our techniques and aesthetics in the studio. 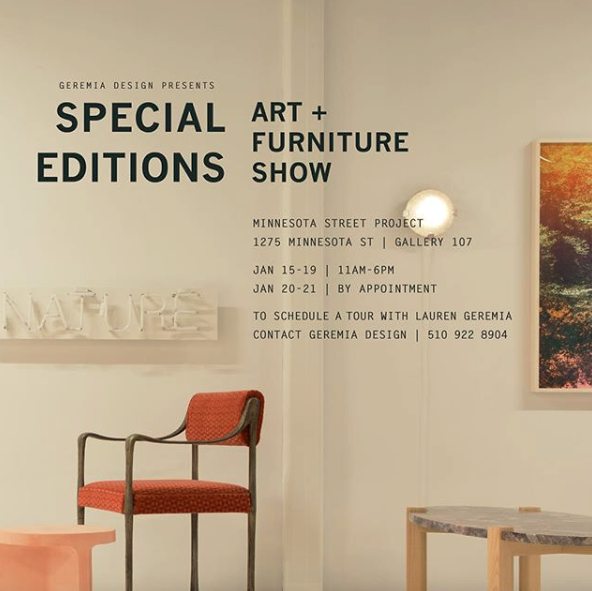 ART + FURNITURE SHOW at Minnesota Street Project, featuring our Giac Chair among other pieces. A glance at our studio, products, and presence in the Brooklyn Design Scene. Featured in the 6th Edition of the Business at Home Magazine. Our Collaborative Hardware with Holland & Sherry Interiors. DLV's Zephyr Towel Bar was recently featured in Elle Decor's Toolbox section in the May 2015 issue. 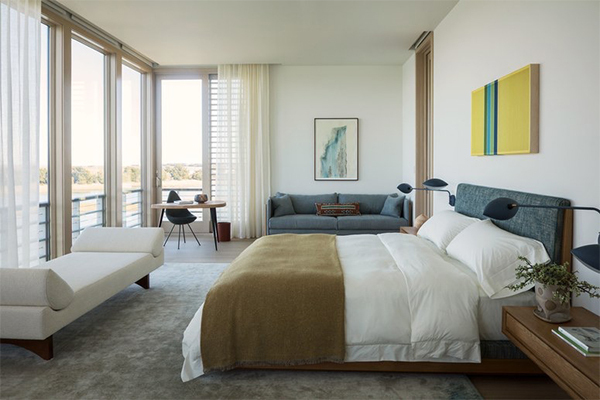 DLV is honored to be included in Dering Hall’s 9 Furniture Designers to Watch in 2015. We’re in great company; click the link to view this year’s top designers. Mark de la Vega recently answered a few questions for Terrys Fabrics UK. Read the full interview here.